Hey, Girl… yes your eyes do not deceive you. They are Ryan-Freaking-Gosling socks! What better way to kick off March than with these beauties. 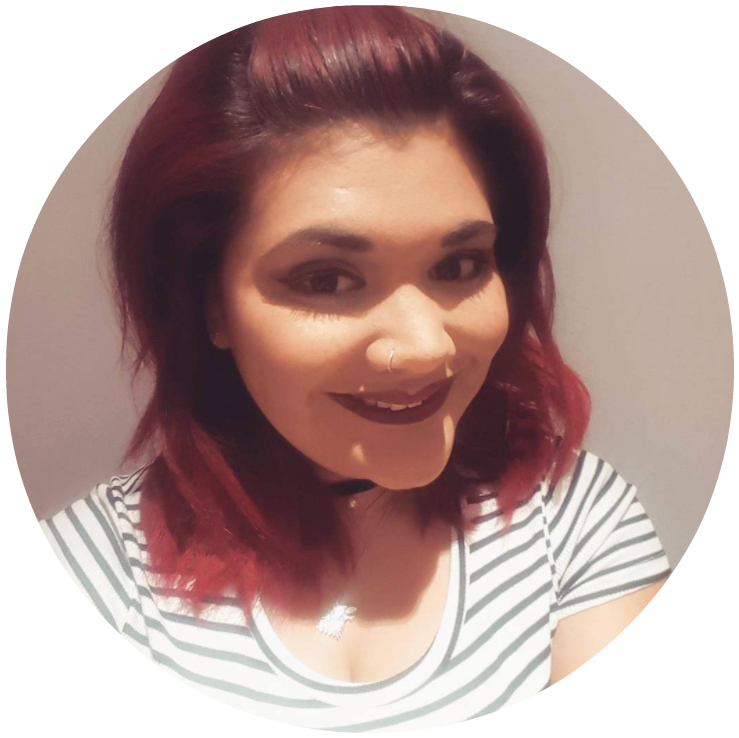 I’ve been super happy working with the lovely guys over at Coconut Lane as a Coconut Queen this last few months and wanted to share with you all some of the awesome stuff they have this month that I am dying to get my hands on. I’m always on the hunt for quirky new things that you can’t find everywhere and Coconut Lane never lets me down. Just take a look at the great cushions for your bedroom or living room. And what blogger wouldn’t love this sweatshirt, so cute and cosy and perfect for lazy Sundays. So thrilled that they used one of my photography on their site after I bought the gorgeous Gold Pineapple Necklace last year! Yey! 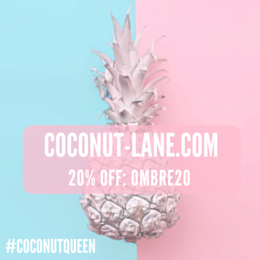 Remember you can to use the discount code OMBRE20 at the checkout to get an awesome 20% your purchases on me. I know they’re so gorgeous! Loving the look of that macbook skin!